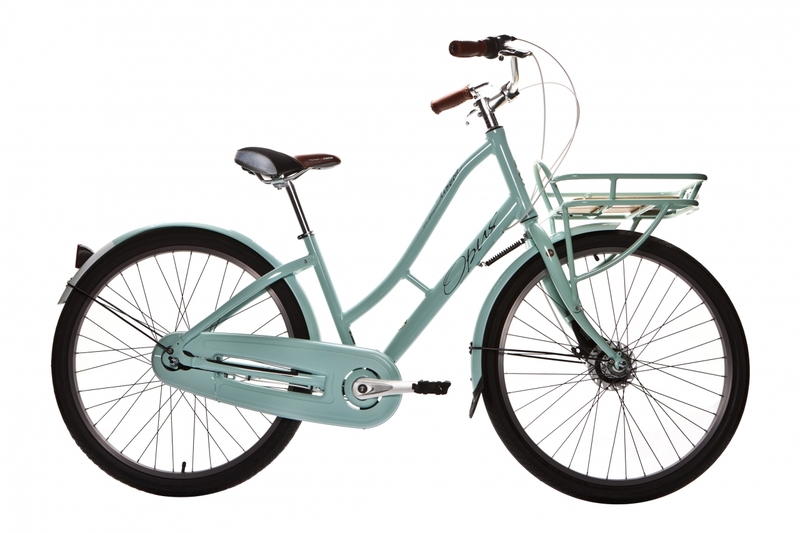 The start of Bike Month is just around the corner (it starts on Monday, May 27) and we at Classic Displays believe in what Bike Month is trying to accomplish, which is why we have decided to offer 10% off our bike racks from now until June 27 to show our support. 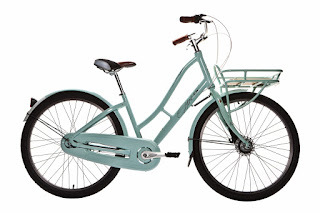 For those of you that are unfamiliar, Bike Month is a month long event that takes place annually to raise awareness of the benefits of cycling and to try and get people to leave their cars at home and use their bikes on a more regular basis. It’s apparent the initiative has been well received as what started as Bike to Work Day (a one day event) has blossomed into a month long event that takes place in a number of communities across the province with a variety of events taking place throughout the month. 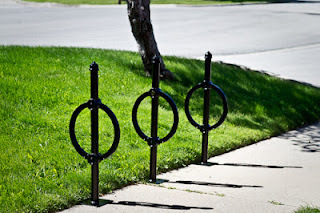 Unfortunately, a number of us live a bit too far away from the office to be able to bike to work but we still wanted to show our support for this great cause, that’s why it was a no brainer for us to offer our bike racks at a 10% discount. 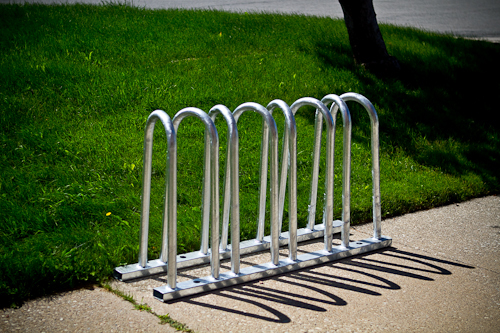 Carrying a variety of styles that hold anywhere from 2-16 bikes, our racks are made from zinc treated, powder coated steel or galvanized steel to outlast the elements. 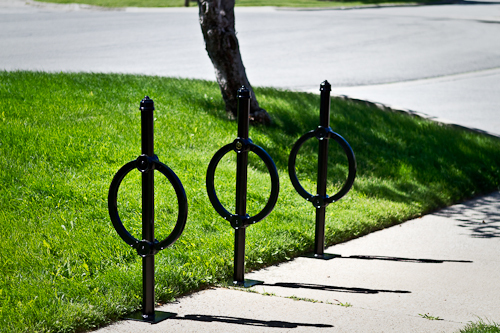 With the option for customization on certain models and various mounting options available our racks can enhance any community street, BIA or commercial/retail property. 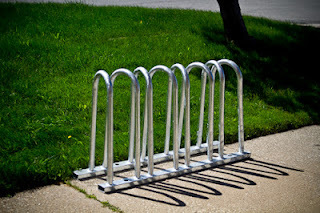 So make it easy for your residents, customers and tenants to take part in Bike Month by having bike racks that offer the security your patrons are looking for.